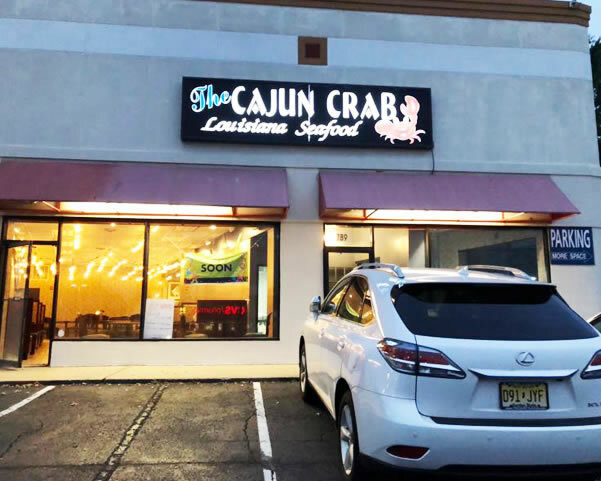 Located at 789 US Hwy 22 W, North Plainfield, NJ 07060, our restaurant offers a wide array of authentic Louisiana Seafood Food, such as Fried Flounder Fish Basket, Clams, Combo Deal, Cajun Fries. Try our delicious food and service today. Come in for a delicious Louisiana Seafood meal.